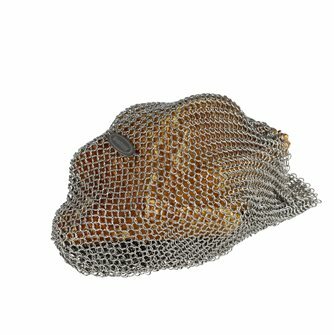 Mesh rib fillet for baking in stainless steel. 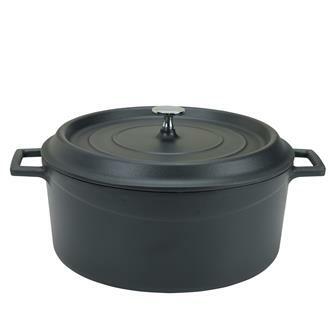 Chickens and roasts cooked to the point and limiting the projections. 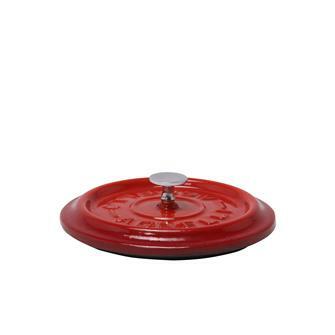 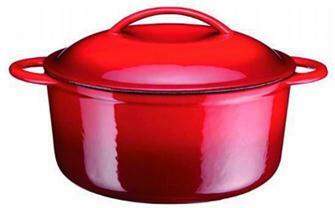 Round red cast iron lid - diameter 10 cm. 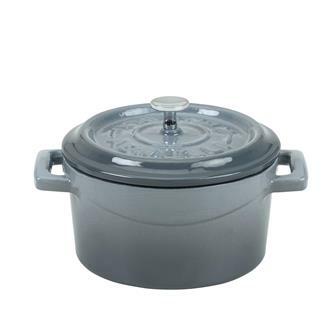 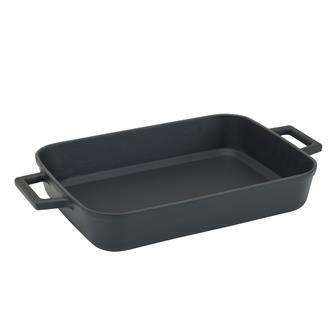 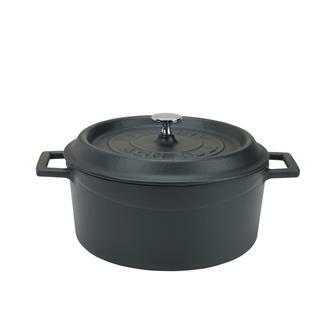 Mini grey casserole dish in cast iron with a lid. 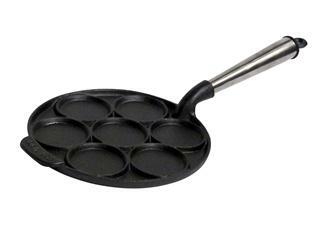 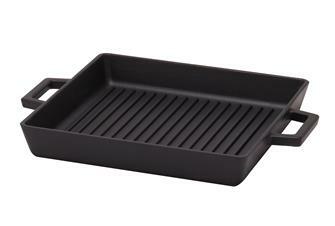 Cast iron griddle 26x26 cm with handles. 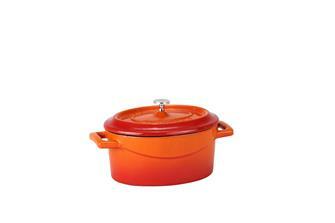 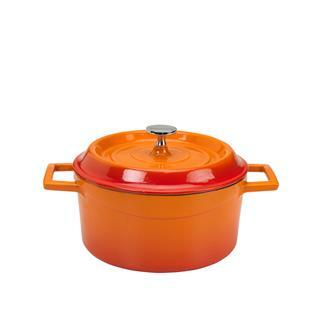 Mini oval casserole dish in cast iron with a lid - orange. 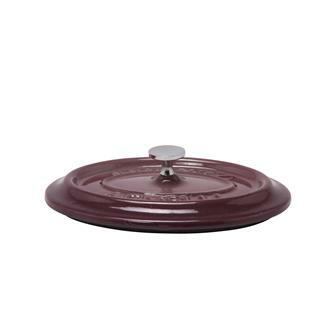 Oval aubergine cast iron lid. 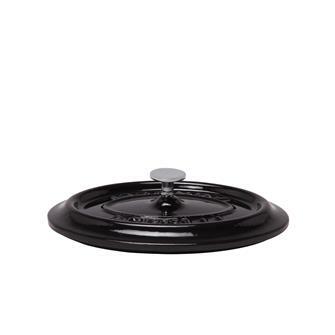 Oval shiny black cast iron lid. 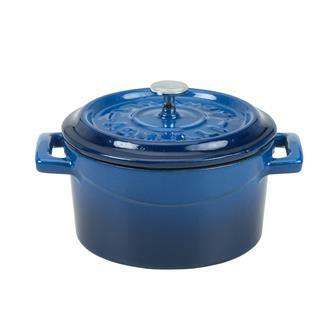 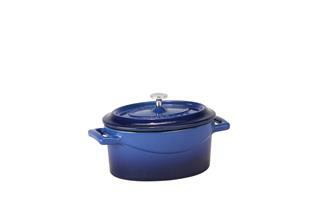 Mini oval casserole dish in cast iron with a lid - blue. 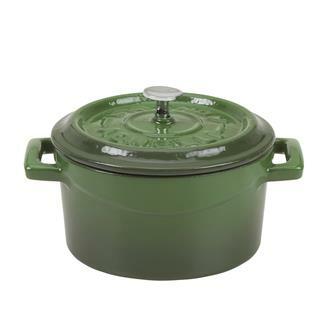 Small green cast iron casserole dish with a lid. 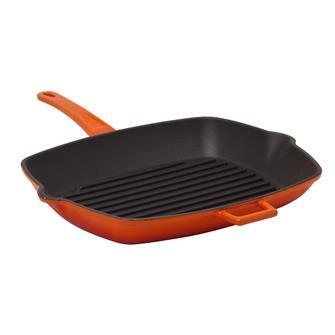 Grill pan 26x32 cm in orange cast iron with a helper handle. 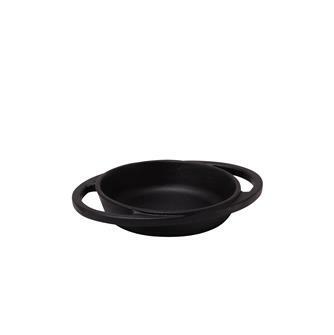 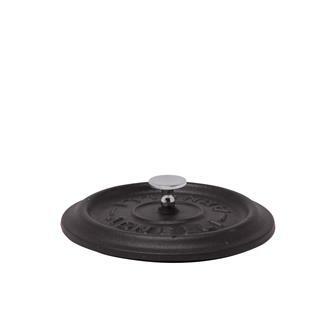 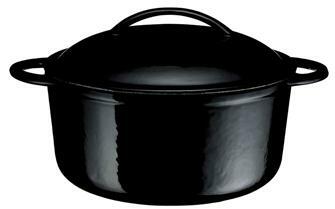 Round matt black cast iron lid - diameter 10 cm. 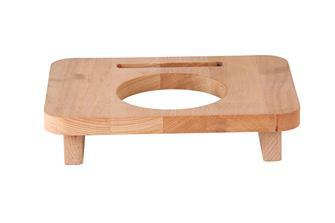 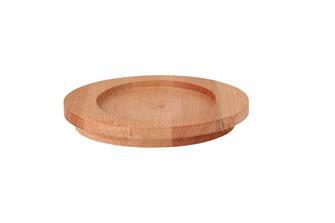 Wooden stand with diameter of 10 cm. 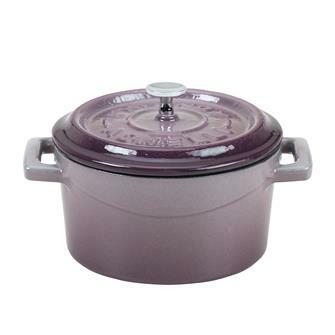 Mini aubergine casserole dish in cast iron with a lid.